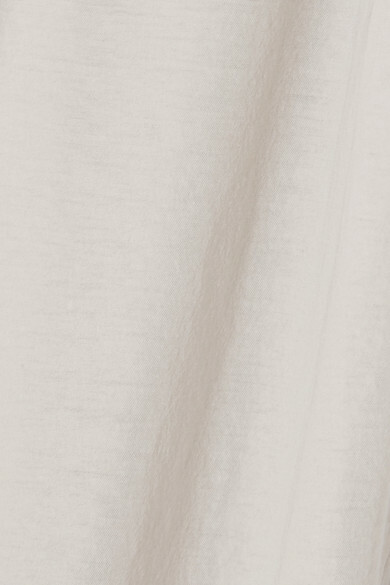 James Perse makes comfortable, quality basics that will stand up to many washes and wears. 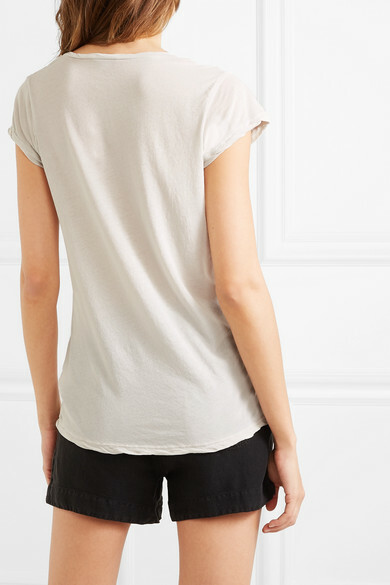 This light-gray T-shirt is cut from soft cotton-jersey in a slightly loose fit. Style it half-tucked into the label's shorts or with jeans and a blazer. Shown here with: James Perse Shorts, rag & bone Belt bag, Common Projects Sandals.